 Multiforte Red Brown 4000 ml. 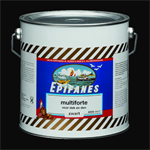 - Epifanes NA Inc.
A one-component, semi-gloss topcoat based on a special combination of medium oil alkyd/urethane resin reinforced with acrylic copolymer. Provides rapid drying and excellent adhesion. 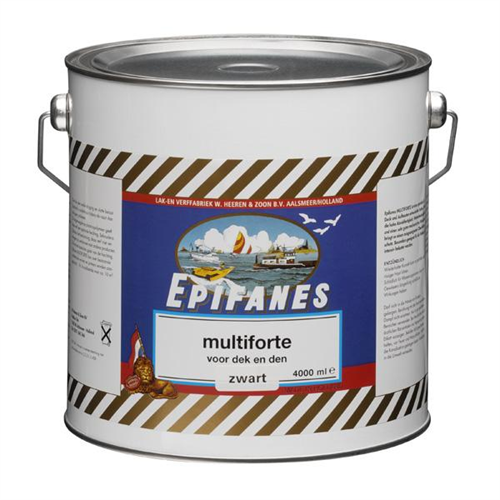 Recommended for use on steel surfaces where a highly abrasion resistant top coat is required, such as decks, deck-houses, gangways and derricks. 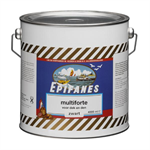 For new work on bare steel in conjunction with anticorrosive primers such as Epifanes Multi Marine Primer or Epifanes Metalprimer and maintenance of existing, intact one-component paint systems. 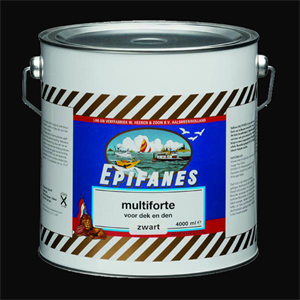 Fiberglass - steel - wood - aluminum: For new work above the waterline in conjunction with appropriate primer (e.g., Epifanes Multi Marine Primer). Maintenance of existing, intact one-component paint systems.